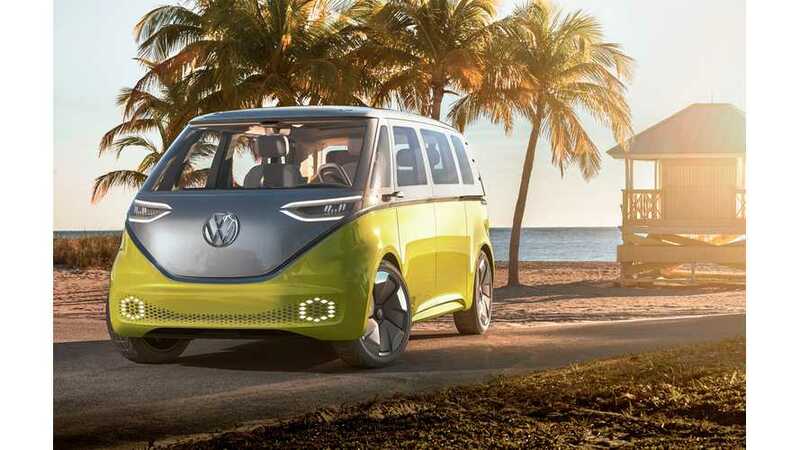 After seeing how well VW's concept, all-electric microbus debuted this past winter in Detroit (full launch details here), this is the news we had expected to hear; that Volkswagen has officially confirmed the electric I.D. 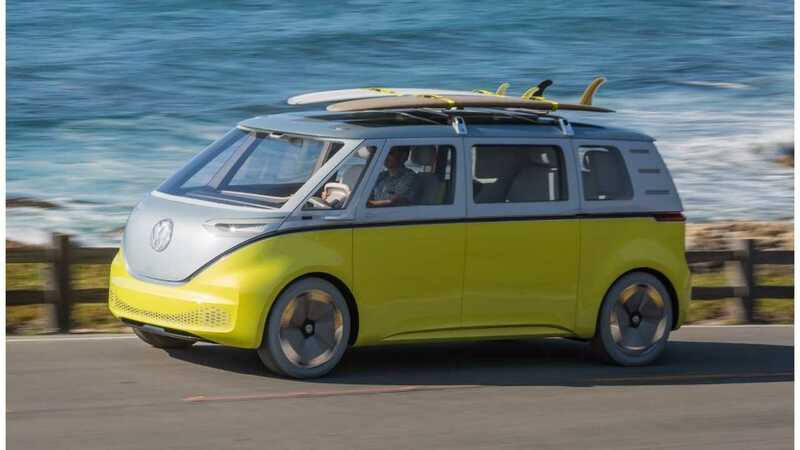 Buzz microbus will be headed into production. Now we just have to wait ~4.5 years. 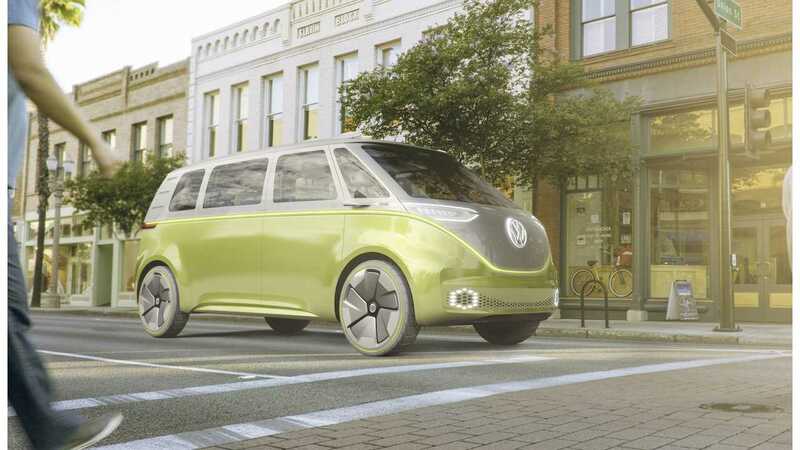 "Within the framework of further development, Volkswagen has also set a launch date for the I.D. BUZZ. The vehicle will arrive at dealerships in 2022, after the compact four-door I.D. makes its debut. With the I.D. BUZZ, Volkswagen is mainly targeting markets in North America, Europe and China." The decision was made public from this weekend's Pebble Beach Concours d’Elegance in California. 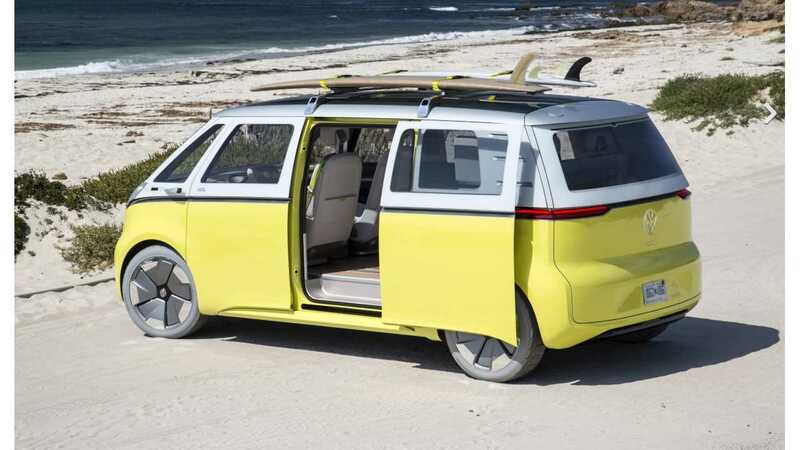 The Board of Management chose Pebble Beach as the location to make its announcement because, as Diess explained: "The Microbus has long been part of the California lifestyle. Now we're bringing it back by reinventing it as an electric vehicle." VW stated that the production car will stay true to the original concept's styling and vision, with a long wheelbase and short overhangs. The vehicle has a length of more than 16 feet (194.6 inches), and is great than 6 feet in height. 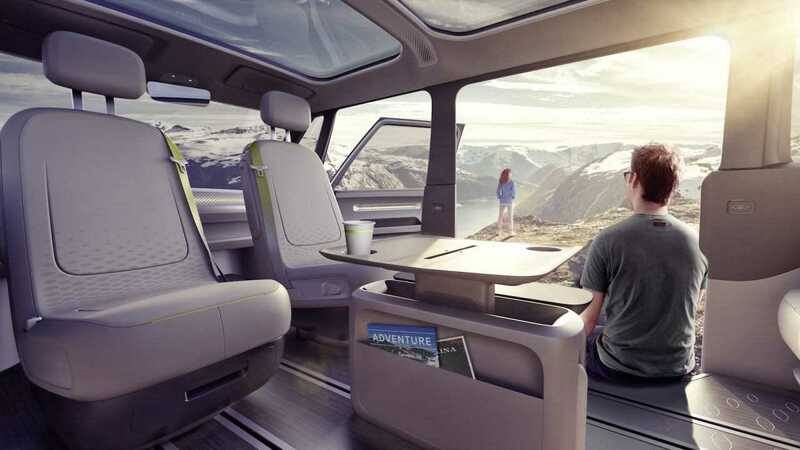 "The vehicle looks like a compact commercial van on the outside, even though it offers the generous interior space of a large SUV," Diess explained. Interestingly, I.D. 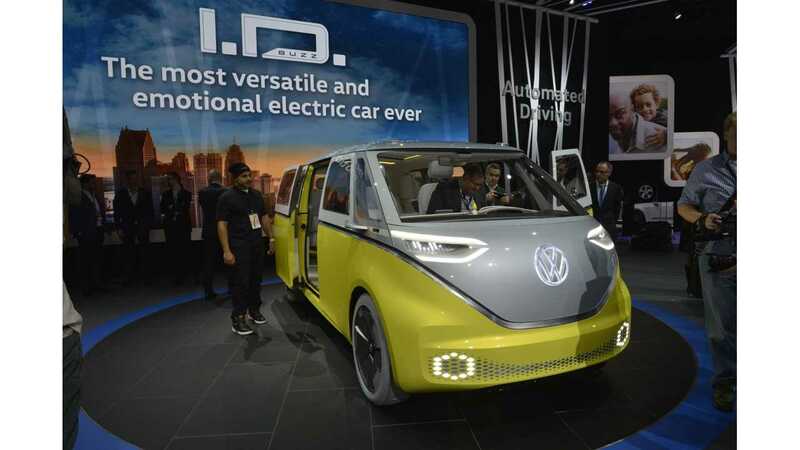 BUZZ production will actually spawn a second iteration of the iconic T2, as VW looks to put some of the large footprint to work for business - the I.D. BUZZ CARGO. "With Level 3 autonomous capability, this is an ideal concept for an electric van, particularly for delivering packages and goods to the inner cities." "The vehicle’s 111 kWh battery can be charged to 80 percent of its capacity within 30 minutes using the Combined Charging System (CCS) or an inductive charging interface, with a charging rate of 150 kW. As an alternative, the battery can be charged from any conventional household outlet and at charging stations. The all-wheel drive configuration is just one of several that are conceivable.  Thanks to the MEB, it would be just as easy to equip the I.D. BUZZ with a rear-wheel drive setup producing up to 268 hp and a smaller 83 kWh battery, depending on the region and purpose of use."